Welcome home to no stair living! 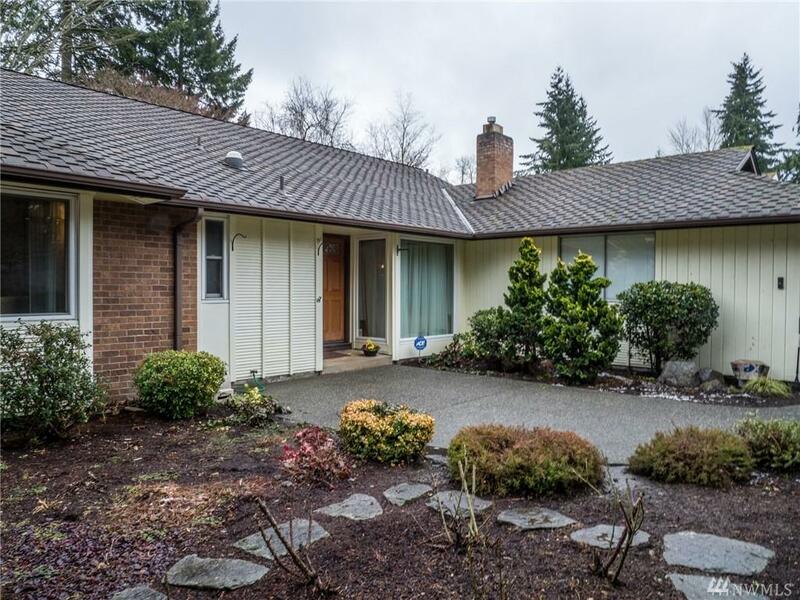 Inviting mid-century rambler in a fantastic location; near Microsoft, Lake Sammamish, shopping, 520, parks/trails. 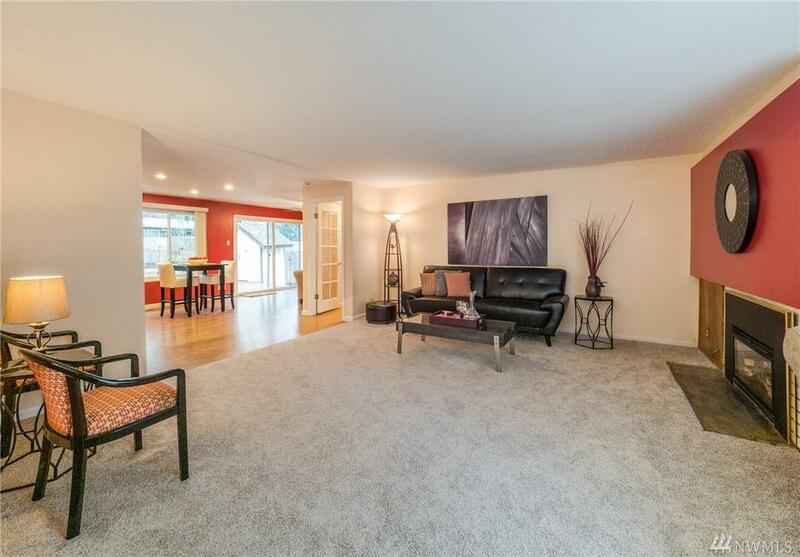 Spacious living rm w/gas frpl, open dining & family rms, ample cabinet space in updated kitchen, office w/built ins, 4 bedrooms including a large master suite w/double closets & 3/4 bth. 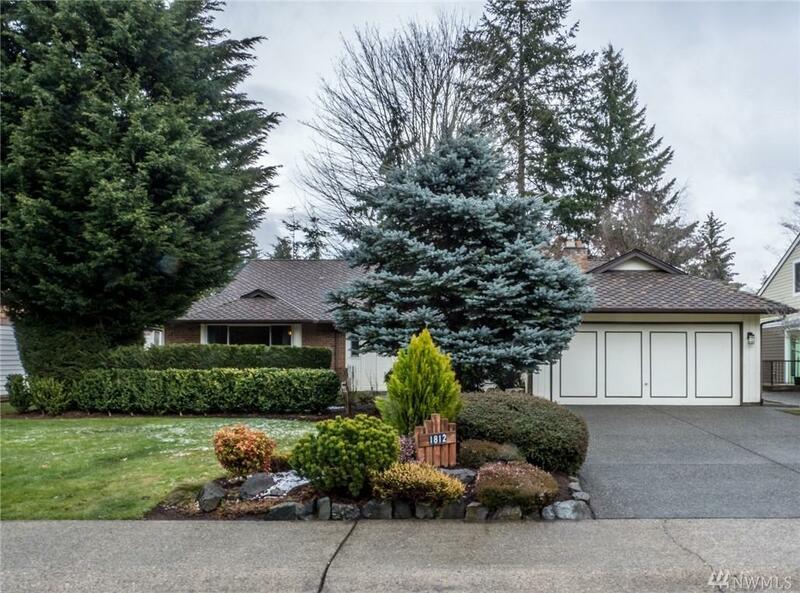 2 car garage, fenced backyd w/dog run & lg deck. 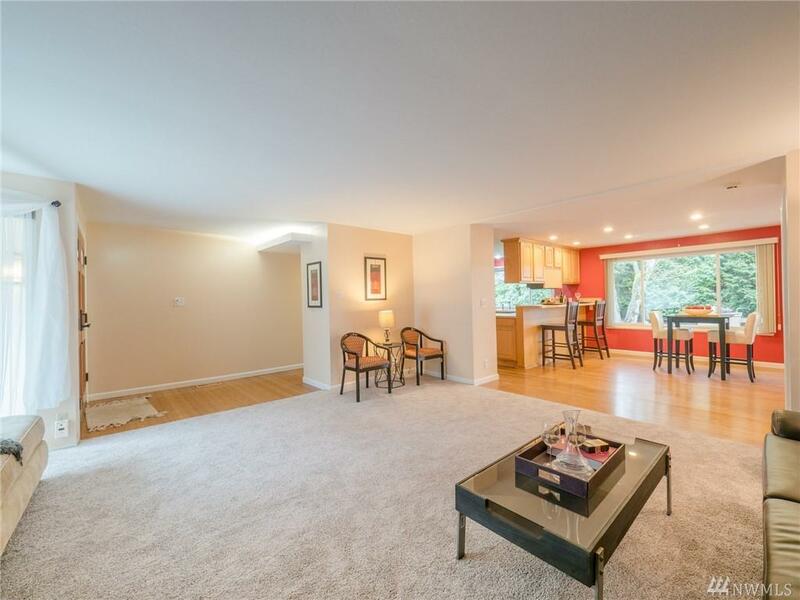 Freshly painted, new carpet, bamboo flrs, gas heat, newer roof & windows, front courtyd w/nice landscape surround. Listing Courtesy of Windermere Re North, Inc..